Launched in 2010, .CO is the domain extension of choice for tech startups, innovators and entrepreneurs worldwide. Its short, memorable name enables startups, mid-size and multinational businesses like Techstars, Angelist, 500 Startups, and Twitter (Vine.co) to stand out online. And today, with a presence in 200 countries, .CO is reshaping the global digital community by supporting the inspired, innovative entrepreneurs who make up the fabric of the newest digital evolution. Building a business to support an international community doesn’t happen overnight, though. Businesses must have the right tools and a strong network in place, before they can provide the right support to budding startups in their industry. For .CO, this meant teaming up with Techstars in 2011 to pair its innovative solutions and services with Techstars’ expansive network. .CO’s engagement doesn’t stop there, though. 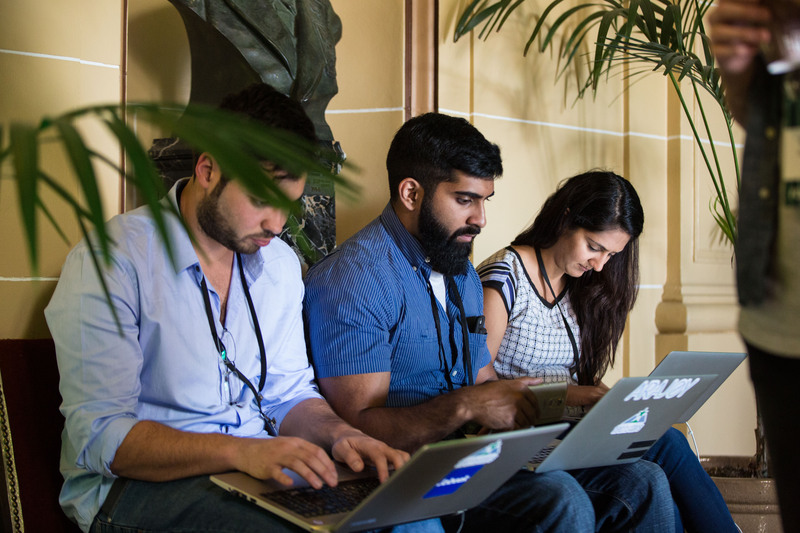 In the spirit of Techstars’ #GiveFirst credo, .CO continues to support startups long after each event has ended, by drawing the founders into the global .CO community, connecting them with the right resources, inviting them to exclusive events, and even promoting them on social media channels. Even though .CO is all about the founders first, the startups aren’t the only ones who benefit from the .CO + Techstars relationship. For .CO, the value continues to manifest in impressive ways. Its growth has exploded in less than 6 years to incorporate over 2 million registered domains in 200 countries. And, with an ever increasing list of success stories, .CO has also seen dozens of powerhouse businesses emerge with a registered .CO domain, including Brit & Co (Brit.co) and Taco Bell (ta.co).